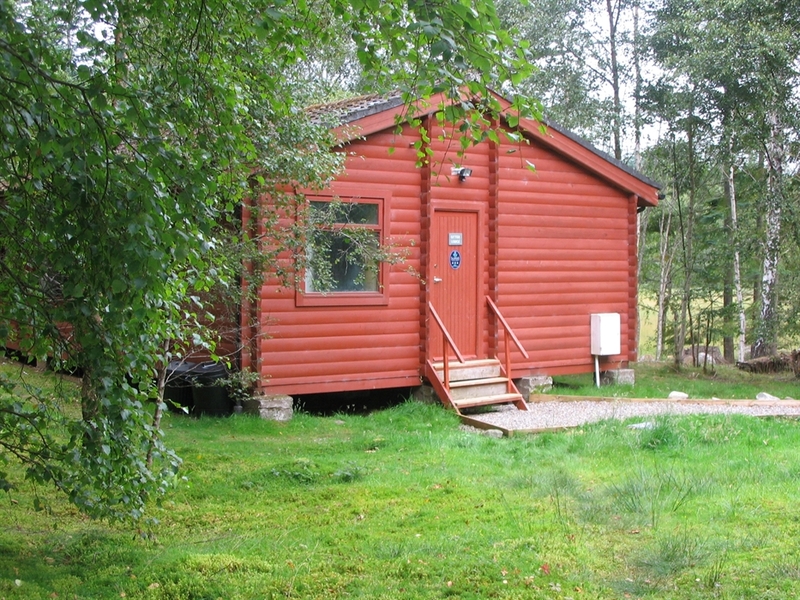 2 beautiful Scandinavian style log cabins with open plan living area, one twin and one double bedroom set in peaceful Forestry Commission woodland. Walks and local attractions only a short car ride away and plenty of walks on the doorstep. 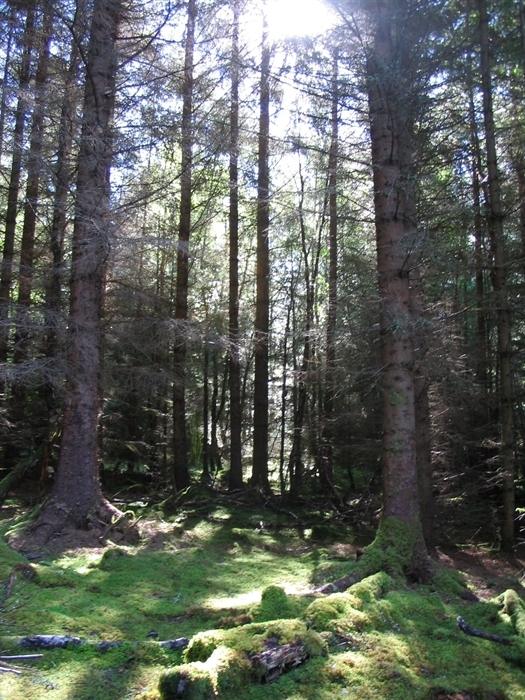 Set in beautiful Forestry Commission woodland, Ben Wyvis Lodges are ideally situated to give you a relaxing holiday away from the hustle and bustle of daily life. 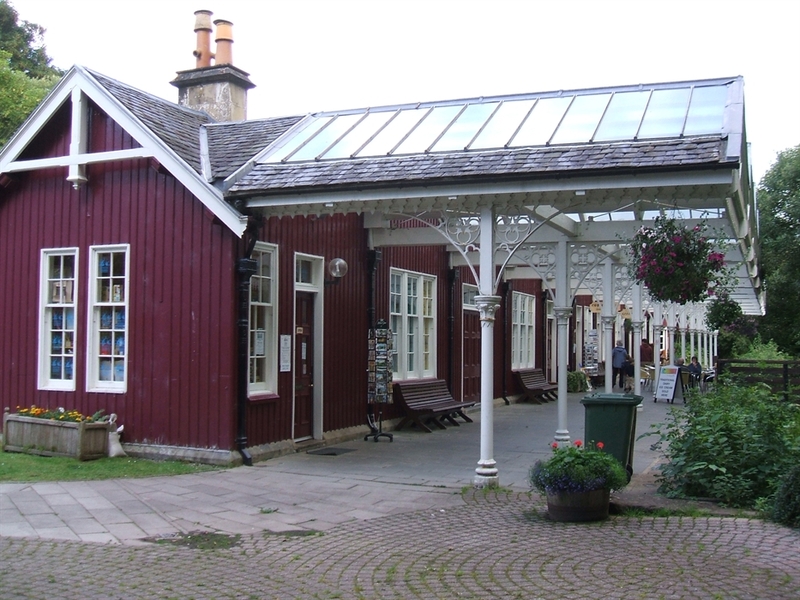 Walks from your door include forest trails and local beauty spots with a walk down the hill taking you to the Victorian spa town of Strathpeffer where you can enjoy afternoon tea at the restored railway station. 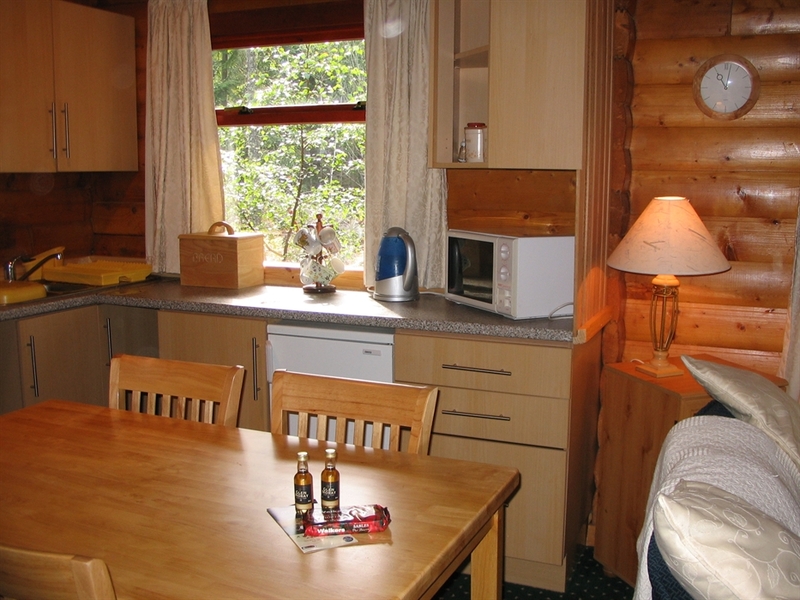 The lodges are open plan and recently refurbished to give you the amenities you may need for a rainy day including satellite television and a tumble dryer! 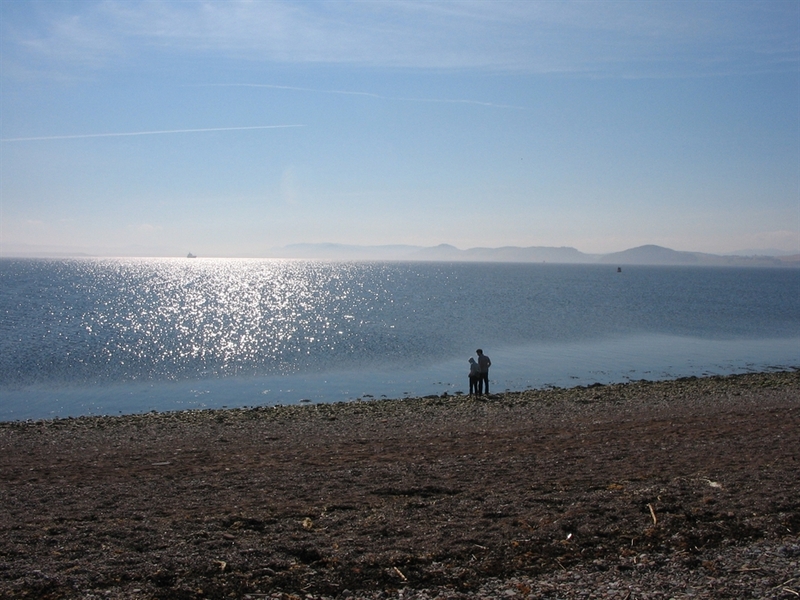 Golf, water sports, walking, bird watching, dolphin spotting and shopping are all a short distance away - fantastic bird watching from your window!